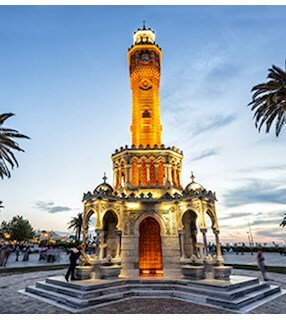 A holiday in Turkey can present significant benefits for travellers earning dollars or euros: due to Turkey’s economic situation, a visit to Turkey can offer a cheap holiday. Turkey, renowned for its turquoise seas, rich cultural heritage and culinary culture, now appeals to travellers’ pockets as well. Visitors from nations where dollars, euros or UK pounds are used will enjoy a significant advantage! Even the rates at luxury hotels will seem moderate for those who are earning dollars, euros or UK pounds. 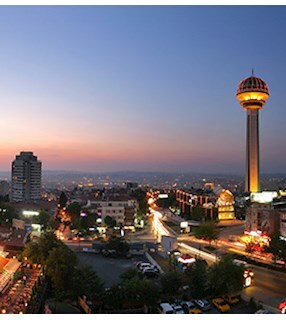 As the dollar and euro have gained strength against the Turkish lira in recent years, it is now possible to stay at the best Turkish hotels at affordable prices. For example, US$ 1 was worth TL 1.8 in 2012; in 2018, US$ 1 is worth TL 5.3. So, for a hotel that cost TL 1000 per night, travellers used to pay about 555 units on a dollar basis. Now, that same tariff is about 200 units! And the same applies to the euro. The British pound is another currency that has increased its value against the Turkish lira, offering opportunities for affordable Turkey holidays to travellers using this currency. In 2012, one GBP was about TL 2.7; in 2018, the exchange rate increased to TL 6.8 per one GPB. Naturally – and paired with Turkey's well-known tourism options and distinct holiday concepts for every season of the year - this makes Turkey a tourism star. What's Happening in Turkey Tourism? 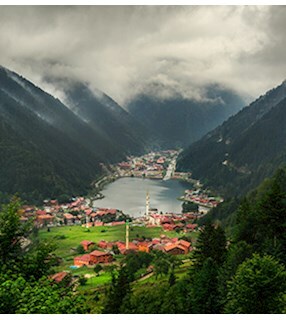 Due to its advantageous geographical position, Turkey is lively throughout all four seasons, a vibrant destination that brings visitors together with different cultures. As such, the country attracts more than 25 million tourists annually. In some years, the number of tourists visiting Turkey has exceeded 40 million – not at all surprising, considering the country’s touristic advantages. Turkey’s western and southwestern regions, especially the Mediterranean and Aegean coasts, are always quiet and peaceful – except during those nights when crazy parties are happening! Some people ask whether it is safe for someone living in a western country to go on a holiday in Turkey. 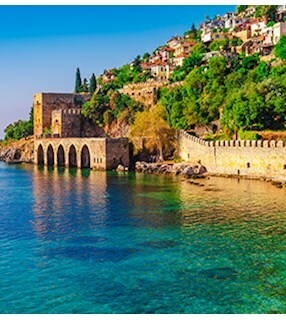 For those who want to spend time on Turkey’s bright coasts and clear blue seas, there are many areas in the southern and southwestern regions; and these places are completely safe, with residents and tourists alike simply enjoying the turquoise waters. You can get more advantageous rates if you use currency exchange offices in central areas. As well, those areas tend to have more offices and thus more competition for better rates. Food and drink are very affordable in Turkey. Of course, in some of the touristic areas prices may be higher, but you can always go to supermarkets or more affordable local restaurants, shops and cafes. There is a supermarket on nearly every street in Turkey; many offer their own brands at lower prices. 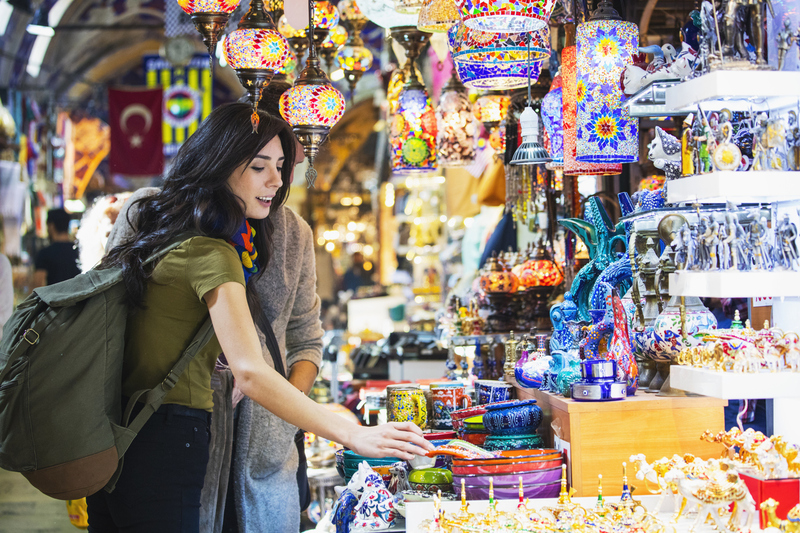 If you love to shop, Turkey is a perfect destination: You can find everything here - but you may need to bargain! 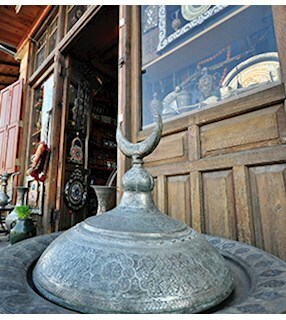 Turkish merchants like to bargain; if you are persistent you may be able to obtain your desired item at a reduced price. Prices are almost always higher at the beaches, at the seaside and in popular holiday destinations. If you are spending your holiday in these areas, you may find that shopping at supermarkets is a more cost-effective option.